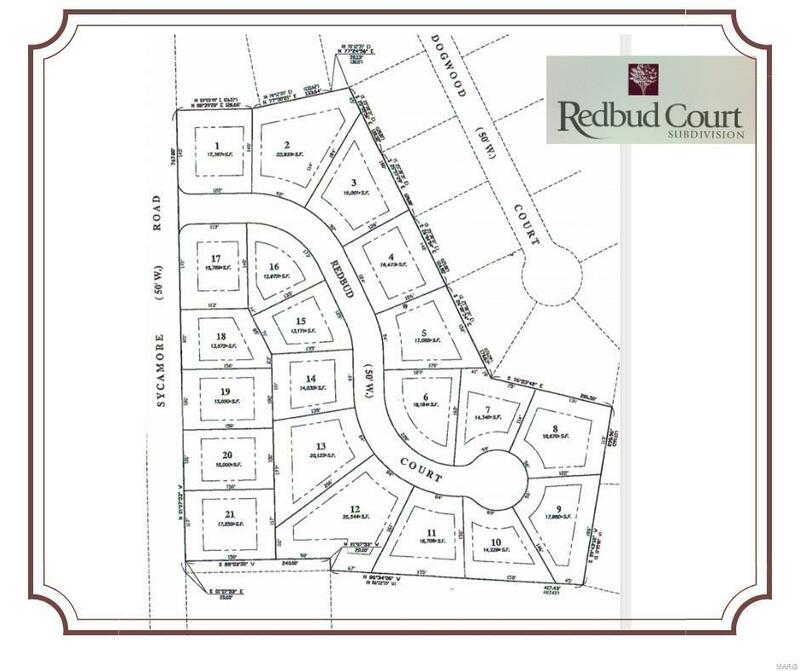 Be one of the first to build your dream home in this new and upcoming Subdivision located in Perryville City limits. Streets & Lighting will be provided by Seller. 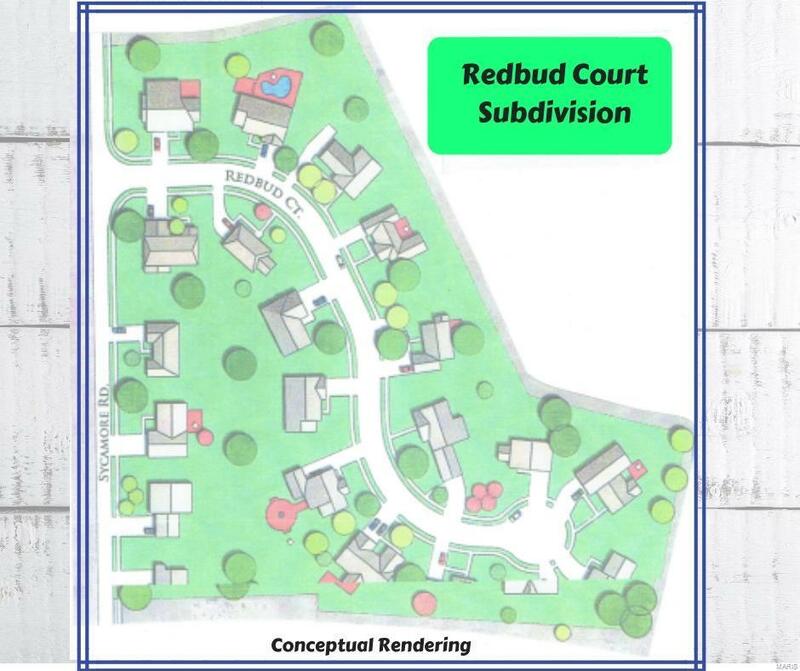 Redbud Court Subdivision Lot # 9.